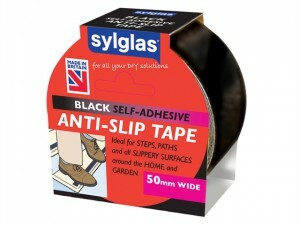 Size 50mm x 18mColour: Black. 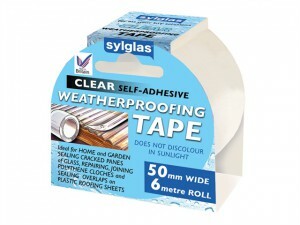 Size 50mm x 18mColour: clear. 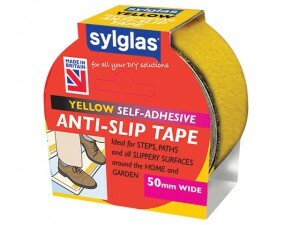 Size 50mm x 18mColour: Black and Yellow. 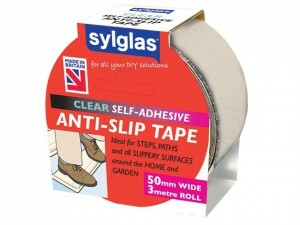 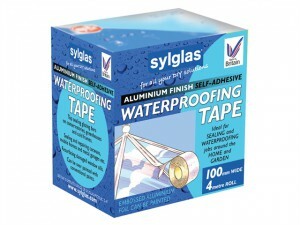 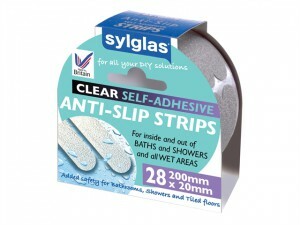 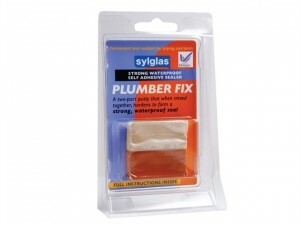 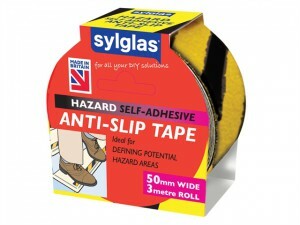 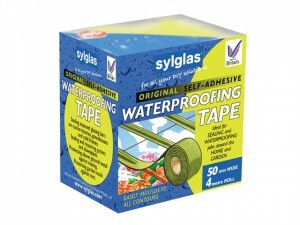 The Sylglas SYLWT75 waterproofing tape has the following dimensions:Size: 75mm wide4 metre roll.